Amazon, Atacama....Here we go !!! Just a few more days....and the 2010 i2P Amazon Youth Expedition will begin! The United Nations has designated 2010 as the International Year of Biodiversity and has presented the world with a unique opportunity to be engaged in an effort to safeguard the variety of life on Earth, and to showcase to future generations what species are left on the planet, what species are threatened and what species are gone. To mark the Year of Biodiversity impossible2Possible has chosen the steaming jungles of Brazil’s Amazon Basin as the backdrop for the third stage of the World Expedition Series. The Expedition Amazon adventure will see four i2P Youth Ambassadors embark on a demanding journey through the Amazon Basin to raise awareness for global biodiversity. Selected from applicants across North America, these 4 adventurers will stretch the limits of what many think is possible as they trek, run and swim through the seemingly impenetrable jungle of the Amazon on an 8-day, 170 kilometer odyssey. Accompanied by i2P adventurers, including myself (i2P founder!) and many awesome members of the i2P Team, the young explorers will be challenged to face their fears and uncertainties - becoming the leaders and decision-makers - as they navigate through one of the most mysterious places on the planet. 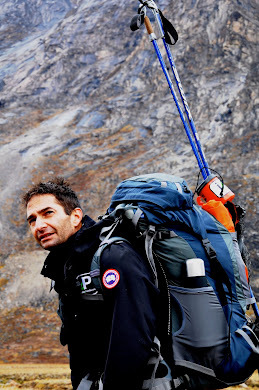 The Youth Ambassadors -modern-day adventurers, will communicate their experiences in real-time to thousands of students in classrooms back home and around the world via a BGAN satellite communication system in a unique peer-to-peer format that demonstrates i2P’s core educational philosophy of true Experiential Learning. 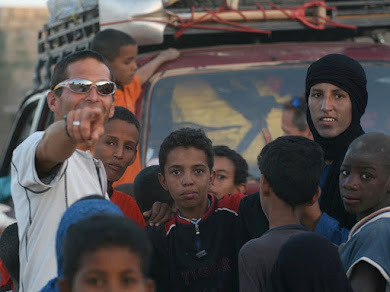 This third stage of the i2P World Expedition Series follows the 2009 Baffin Island and 2010 Running Tunisia Youth Expeditions that had over 13,000 students participating from across North America. i2P has teamed with educators, scientists, and advisors to create captivating educational modules that will bring over 15,000 students alongside the expedition team as they explore one of the most unique areas on the planet. The four i2P Youth Ambassadors will push their mental and physical limits while educating thousands of their teammates in classrooms around the world. Another cool feature..the Youth Ambassadors are spearheading a “pilot project” for the i2P Experiential Learning Program, teaming with schools to complete research projects tailored specifically for the Amazon. In addition, Expedition Amazon will raise funding for a school construction project in the heart of a protected area of rainforest in the region of Santarem called the Floresta Nacional do Tapajos (FLONA). This region is home to over 22 communities that are in desperate need of adequate educational facilities and it is the hope of impossible2Possible that Expedition Amazon will be a catalyst for providing a safe learning environment for the children of this region. Following in our tradition of pairing youth expeditions with extreme world-class expeditions i2P is announcing another epic journey to accompany the 2010 Amazon Expedition and Experiential Learning Program. In January of 2011, Kev Vallely and I will push the limits of our endurance by running the length of Chile’s 1100km “rainless” Atacama Desert. 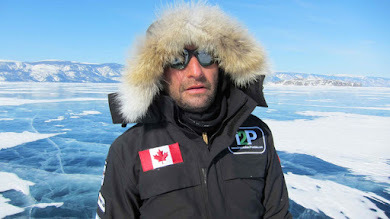 As we utilized on our 2009 South Pole Quest and 2010 Siberian Express expeditions, we will employ a fast, lightweight approach on a journey that is believed to be a unique endurance endeavor!!! 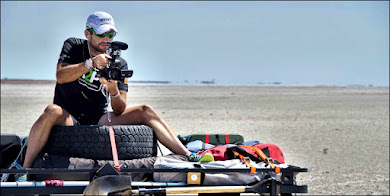 We plan to run an average of more than 80kms a day (over two full-length marathons) in an attempt to cross the full length of the vast Atacama Desert in a 12-14 day push. Well, thats it for now! 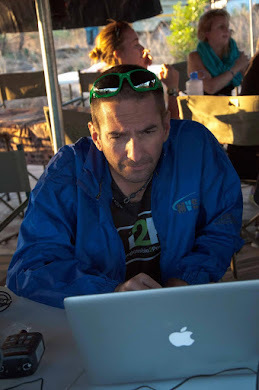 I will be on the road in between, speaking at various events about i2P and our programs. I was honored to speak at TEDx Dallas again this year, and will be speaking in Singapore and Mumbai at the Economist World in 2011 events. My topic will include the need to bring interesting and thought provoking learning opportunities into classrooms, and how we are seeing young people responding and doing amazing things everywhere as a result of these programs!